Kentucky State University's president was the youngest of 13 children and said he learned the value of hard manual work and education from his parents. A university president is putting his money where his mouth is. 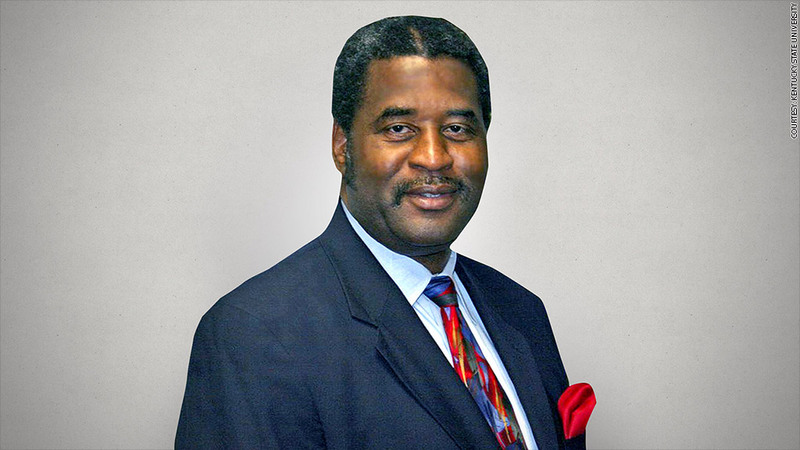 Raymond Burse, who leads Kentucky State University as interim president, will give up $90,000 of his salary so that 24 low wage workers on campus can earn $10.25 an hour. "I did it to bring the lowest wage employees up to a level where I think they should be," said Burse. ""These are the people who work hard and make the place look good." 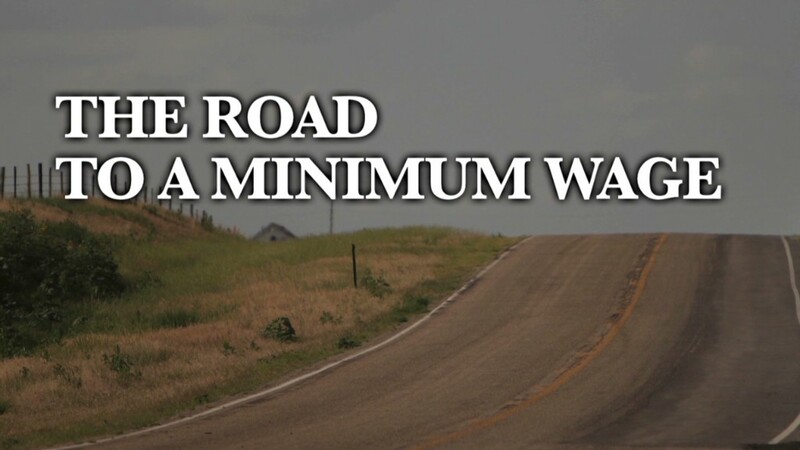 Many of the workers including custodians, grounds keepers, and clerical workers were earning the minimum wage in Kentucky, which is $7.25 an hour. Burse, whose annual income is about $350,000, said he thought for about eight weeks about the decision to take the pay cut and then brought it to the university's board. He described the board's reaction as "shock' when they found out. Burse emphasized that he didn't make the move for publicity. "I did something that I thought was low key and then I was inundated with phone calls," he said. Word about his decision spread after the local newspaper Lexington Herald-Leader ran the story. The Kentucky native explained that he learned the value of hard work as a young man, when he worked several minimum wage jobs including as a caddy and a tobacco cutter. Burse was the youngest of 13 children, whose father only made it through 3rd grade and mother only through 7th. "My parents taught me that with hard work and education, you can excel in the world," said Burse, who went on to graduate from Harvard Law School and become a Rhodes Scholar. This isn't his first stint at Kentucky State University. Burse headed the school from 1982 to 1989. After that he practiced law for 6 years and went on to work as an executive at General Electric (GE) for 17 years. While in retirement, Burse said he received an offer from the university's board to come back on an interim basis. Asked whether he thought that his decision to cut his own salary might start a trend with other university heads, Burse said, "I don't know. I did it as an individual thing and I can afford to do it."